3. He Zhu; St. Luke's; Primum non nocere: Is Measuring Daily BNP Harmless? 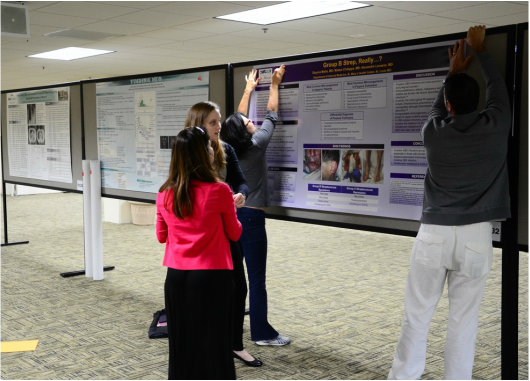 The Missouri Chapter of the ACP will have its annual Residents Poster Contest at 1pm Saturday, Sept 15, 2018 at Tan Tar A. We have room for 90 Resident posters. 1. 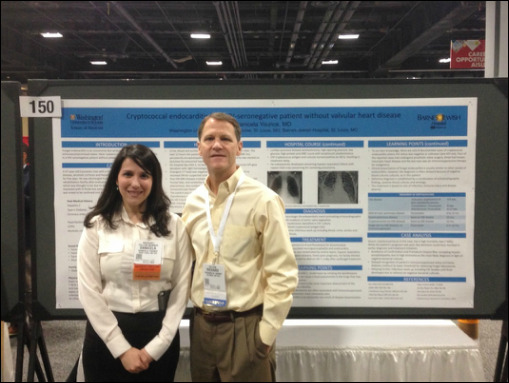 Kristen Scheitler; MU; Vancomycin-Induced Thrombocytopenia: An Underreported Cause of Acute Thrombocytopenia in Hospitalized Patients? The Missouri Chapter of the ACP will have its annual Student Poster Contest at 1pm Saturday, Sept 15, 2018 at Tan Tar A. We have room for 20 Student posters.